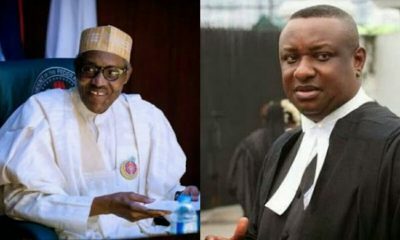 The development is coming after the United States had in late 2018, issued the PDP Presidential candidate a visa. The FBI, a domestic intelligence and security service of the United States, had searched his residence in the posh neighbourhood of Potomac, Maryland, but no money was found. The investigators had videotaped Jefferson, who was the congressman representing Louisiana, receiving $100,000 worth of $100 bills which he claimed was meant for Abubakar, but the PDP Presidential candidate has consistently denied the allegation. 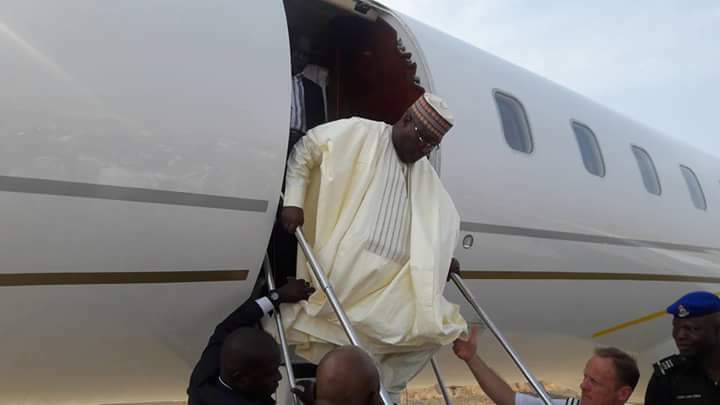 Meanwhile, Abubakar’s visit to the United States is coming few weeks to the February 16 Presidential election in Nigeria, which he is battling to unseat President Muhammadu Buhari who is seeking a second term in office.